We have for our clients a range of leather long coats that are offered in various splendid colors like chocolate brown, black, brown, red and many more. Designed to perfection, these long coats are made from premium quality leather. 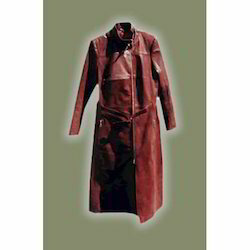 We offer these leather long coats for both men and women. 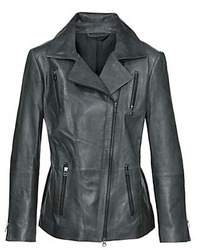 We are amongst the most reputed names in the industry, offering Womens Leather Trench Coats. In order to meet excellent quality standards, we are supplying Women Trench Coat.